What a sweetie! Congrats on the newest family member. 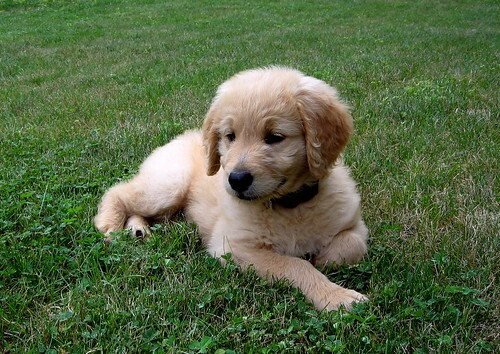 What an adorable little cutie!! 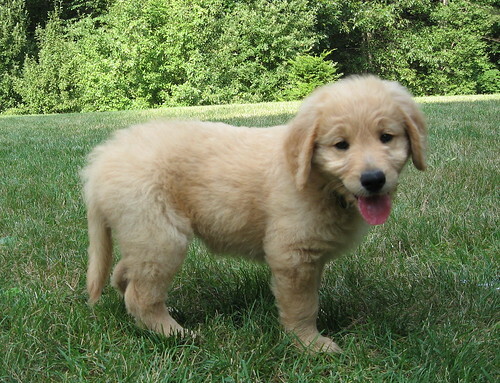 I’m hoping to get one myself -I have alergies so we’re looking into goldendoodles! !.